This class teaches all the basics of cheer while focusing on proper conditioning, technique, and execution. 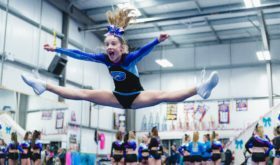 Athletes will get a true feel for what “competitive” practices are like without all the pressure and costs of competitive cheer. Athletes will make new friendships, share laughs, and get a chance to fall in love with cheer!! 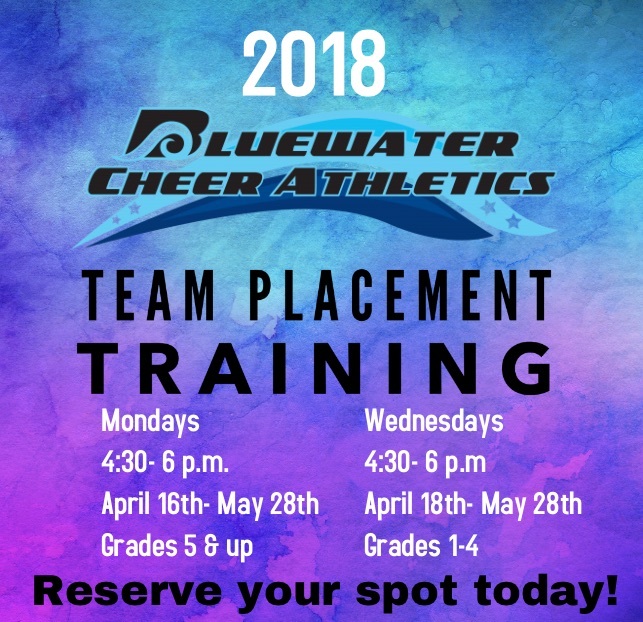 Once they have completed this 6 week session, they should have a good idea of whether they would like to continue with Recreational Cheer in the Fall OR possibly move forward into Prep Cheer or Competitive Cheer!! 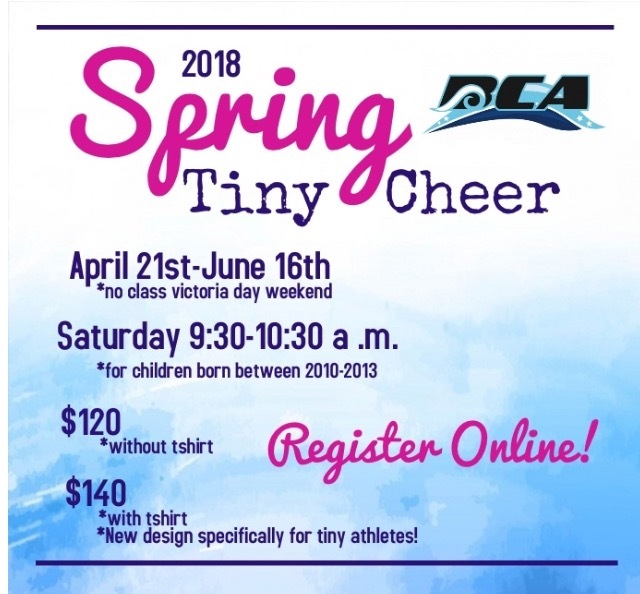 A fun way for our Tiny athletes to learn the basics of cheer- stunts, motions, jumps and some tumbling. Athletes will also learn how it all goes together to make a routine which they will perform for their families on the last day! Expect lots of smiles and laughs!